Learn how to identify and remove a foreign body! Foreign body removals can be simultaneously the most rewarding and the most frustrating procedures we perform. Learn how to use ultrasound to increase your success of removing soft tissue foreign bodies in this weeks video. Want to support 5 Minute Sono and get a sweet shirt out of it? Click here! Want to come scan with us in a castle in Kentucky? Click here! Want to get a year-long didactic course from us? Click here! 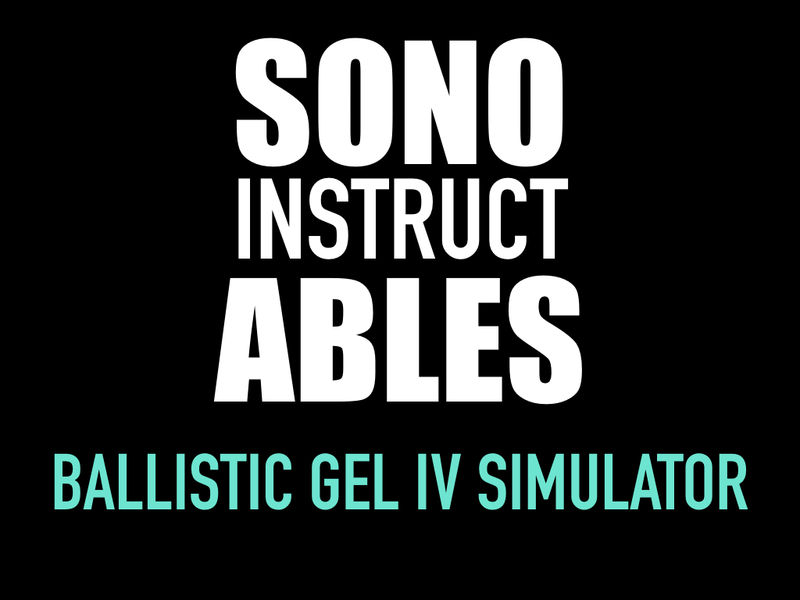 Learn how to make an IV access simulator! Learn endocarditis in 7 minutes! This week we’re going to delve into the world of endocarditis, or as like to call them: Valve boogers. This lecture was recorded live at our residency conference earlier in the month. Check it out and let me know what you think! Come hang out with us in Versailles, Kentucky at Castlefest 2019! Learn to use LVOT VTI for volume responsiveness in <5mins! Learn to scan the lungs! Learn how to confirm ETT placement in <10 mins! Learn to measure the optic nerve sheath diameter in <5 mins! Learn to do a supraclavicular nerve block in <8 minutes!